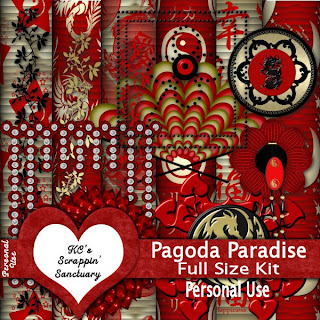 Take a peaceful journey with me through Pagoda Paradise. 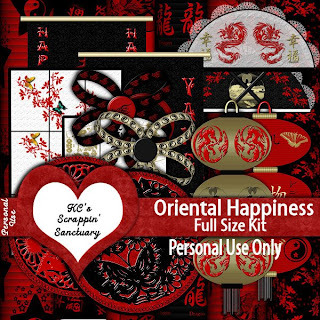 The Theme of ths kit is the wish of luck & happiness for all that partake in it. This full size kit 80% of all items digi crafted by me. They are one of a kinda originals full of rich and vibrant scarlet reds, shimmering golds and the deepest shades of black. Perfect for any personal use project. I hope you have as much fun playing in Pagoda Paradise as I have. 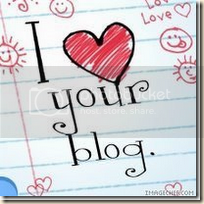 May Luck and Happiness find you. 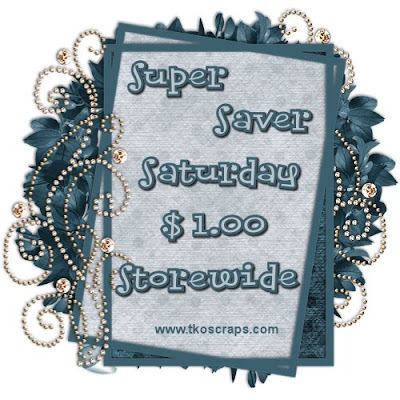 Click HERE to Shop this awesome sale! 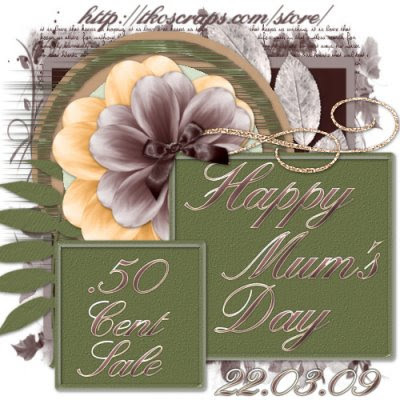 It's Mother's Day in the UK and selected designers at TKO Scraps are celebrating by offering a .50 cent sale! 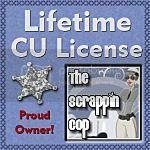 One day only...come join in on the fun! Click HERE to shop our one day sale! 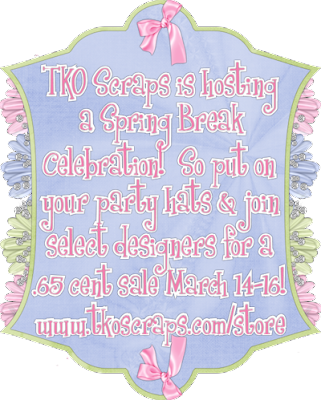 TKO SCRAPS IS GIVING YOU A BREAK FOR SPRING BREAK! Click HERE to shop this awesome spring break blow out sale and snag some of my goodies! 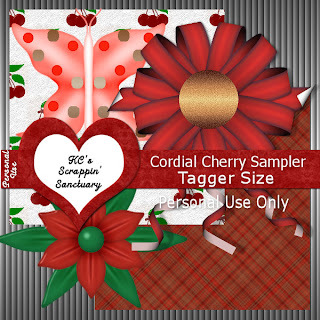 I am here with a freebie add on to my newest kit Cherry Cordial.. Full of warm browns and inviting reds this kit will add sweet indulgence to all your designs and layouts... 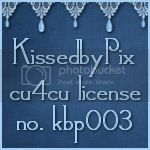 This kit contains 20 vibrant papers and 24 png format elements. 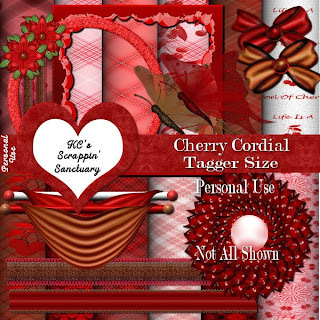 This kit can be purchased for 50% off for a limited time @ TKO Scraps. Here is a small taste of things inside the kit... 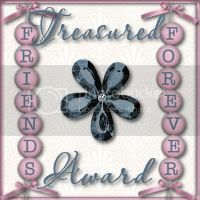 Enjoy and just remember.. A Little indulgence never hurt anyone..